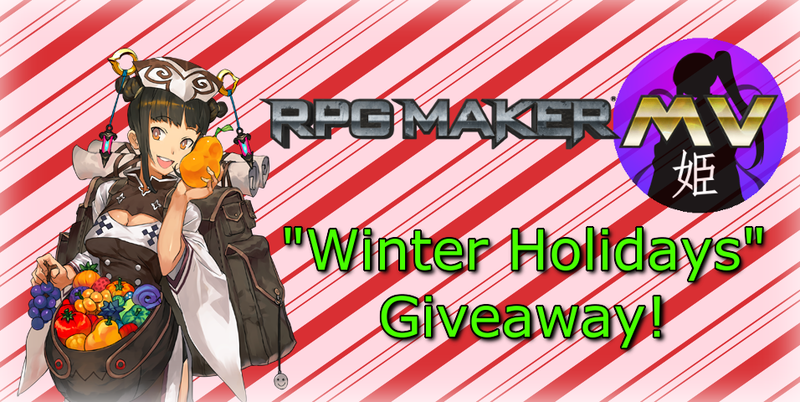 I’m running a fundraiser to collect some funds to put towards RPG Maker MV giveaways for the holiday season! A “card” will be created that lists everyone that contributed to the fundraiser! The card will be publicly accessible at anytime and you can proudly show it as well!